Looking for a USED U3? 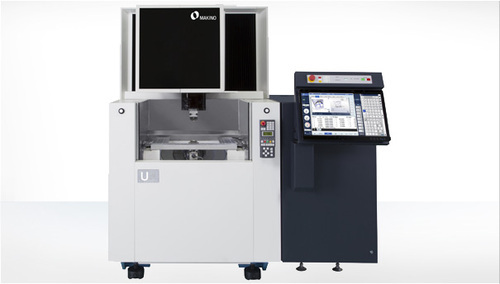 Makino’s new U3 and U3 H.E.A.T. wire EDM machines redefine the expectations of versatility and user-friendliness that matter to the EDM industry. The features and technologies incorporated into the U3 and U3 H.E.A.T. provide optimum EDM machining performance for every application, and further reduce wire consumption and maintenance requirements. Looking to Purchase a New MAKINO U3?